The secret to a great home design for your balcony is the purpose you plan to give to it. This should be the starting point of its remodel. Take into account the space you have and try to do the best. Think not only horizontally but also vertically. Also, keep in mind that if you have an open or partly open balcony/terrace you’ll need waterproof materials for the furniture and other home decorations that you will use. This type of balcony is mostly used as a dryer space and storage. But who says functional has to be not-so-pretty? You can transform it by simply changing the wall color and do some DIY reconditioning of the cabinets you have there. That grey place can become a really pleasant place that fits perfectly with the rest of your well planned home design. 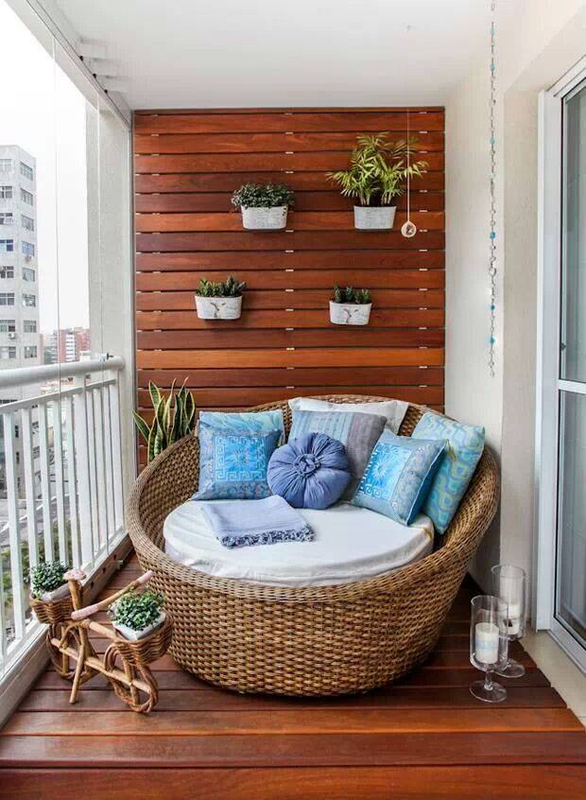 If you plan to repurpose your balcony/terrace for relaxation purposes only, you can either close it entirely and make it part of the rest of the house by expanding into in. 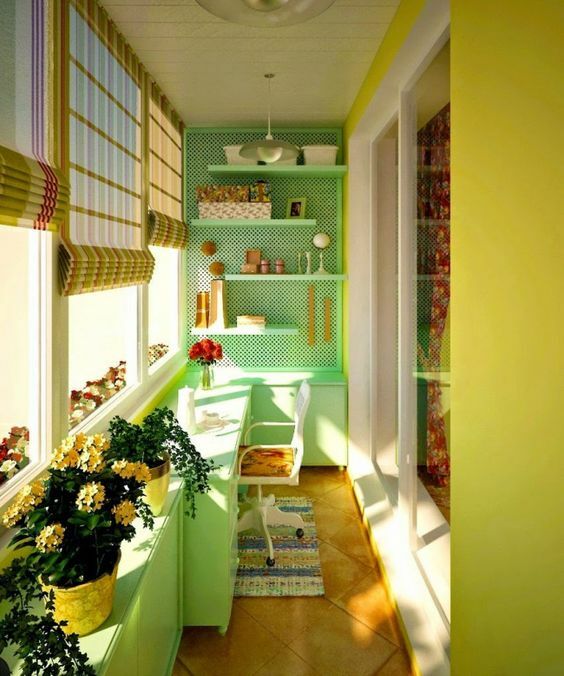 You also can also keep it as a separate place and turn it into a reading nook with a lot of storage spaces. Bring candles, pillows and a Buddha sculpture and you’ll have created the perfect place to be Zen. If you’re more the pragmatic kind, but also love to relax every now and then while looking at the stars or skyline from the comfort of your home, it’s very easy to turn your balcony into a multifunctional space. Relax by night, dry the laundry by day and store everything you need throughout the year. 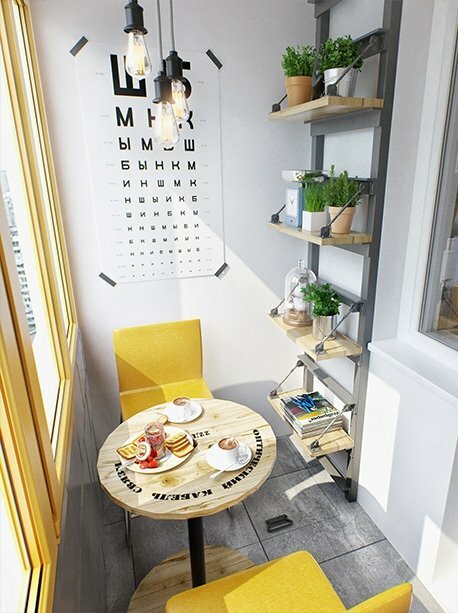 Giving that the space allows it, you can simply visually divide the place in two, one half being functional and the other being more “artistic”. On the other hand, a more “integrated” approach will work better, since it will give the space a cohesive look.